Q: How can I pay for my membership or horse recording? A: Visit our Record page. These pages will give you two options to pay for your membership/horse recordings. You can either print out a membership/horse recording form and send it in with a check for the appropriate amount, or join or renew online via Paypal and pay with credit card. You will be mailed a membership card within 30 days. If you do not receive your card, please contact the office. A: Visit our Record. It will give you the instructions on renewing or becoming a new member and the options for payment. Q: How do I record my horse with the GHJA? A: Visit our Record page. It will give you the instructions on placing a new recording and the options for payment. 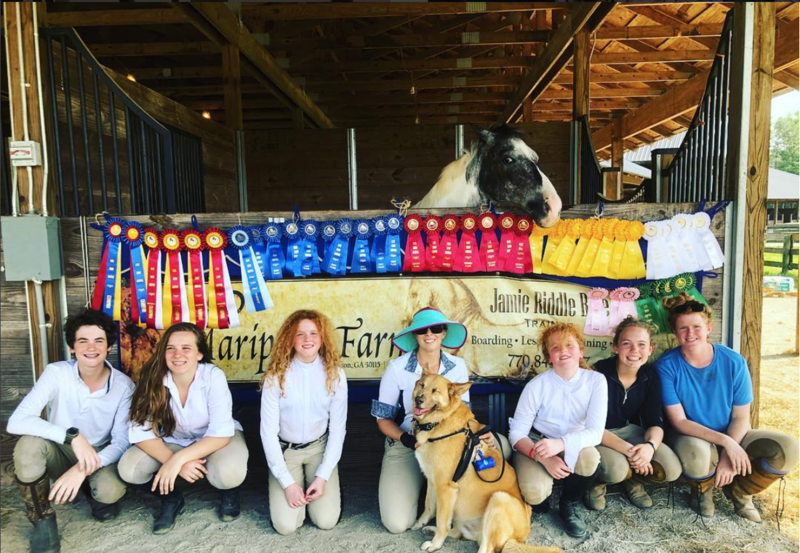 Q: Do I need to be a member or record my horse with the GHJA to compete at GHJA Sanctioned Shows? 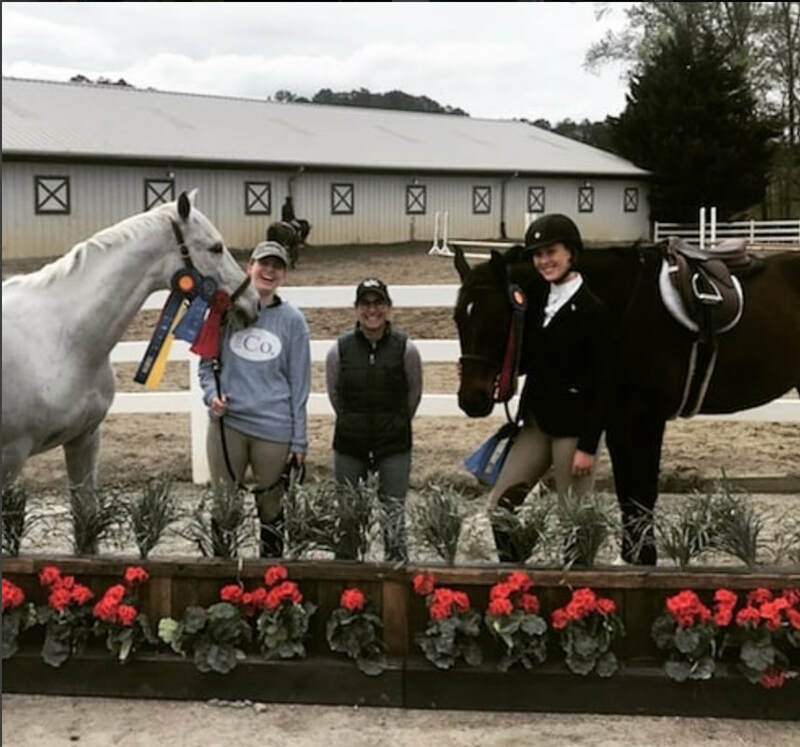 A: You may compete at GHJA Sanctioned shows without being a member or recording your horse, but any points you receive will not count toward GHJA year-end awards. Q: I've checked my points on the website and some points are missing. What do I do? A: First, make sure you were looking at the correct point report. Points are divided into Local Equitation, Local Hunter/Jumper, Regular Equitation, and Regular Hunter/Jumper. If you still feel there is a problem, print out a Regular Audit or Local Audit Form (as appropriate), fill it out and send it to the office. You must fill out one audit form per division in question. The Points Secretary will contact you once she has reviewed the form and let you know what she has found. ​Q: How do I change ownership of a horse that is already recorded with the GHJA? A: Call or email the office to confirm a valid horse recording. Visit our Record page. On this page you can choose between two options. You can print out a Horse Recording Form, and send in your check with your appropriate fee, or fill out the form and pay online. Q: Can I become a GHJA member at a show? A: You can become a member at any GHJA Sanctioned show. Your membership will be effective the day of the show at which you registered. To streamline the membership process, we do recommend either paying on-line with credit card, or sending in your membership/horse recording forms directly to the GHJA office. Q: How do I advertise with the GHJA? A: Visit our Become a Sponsor for details. Q: How do I submit items for an E-Blast or the News section of the website? A: Please contact the Executive Secretary. ​Q: How do I become a sponsor of the GHJA? A: The different sponsorship packages offered with their respective benefits are located just a click away from our front page. Please visit our sponsor page. 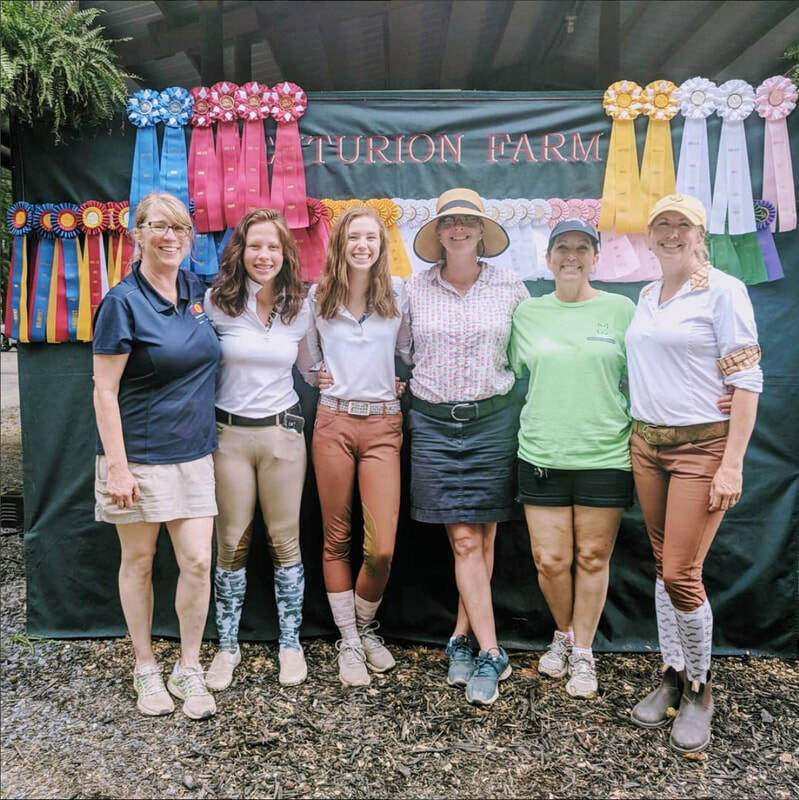 There are so many benefits to becoming a sponsor of the GHJA. We hope you join the GHJA family of sponsors today! If you have any questions, please contact the Executive Secretary.